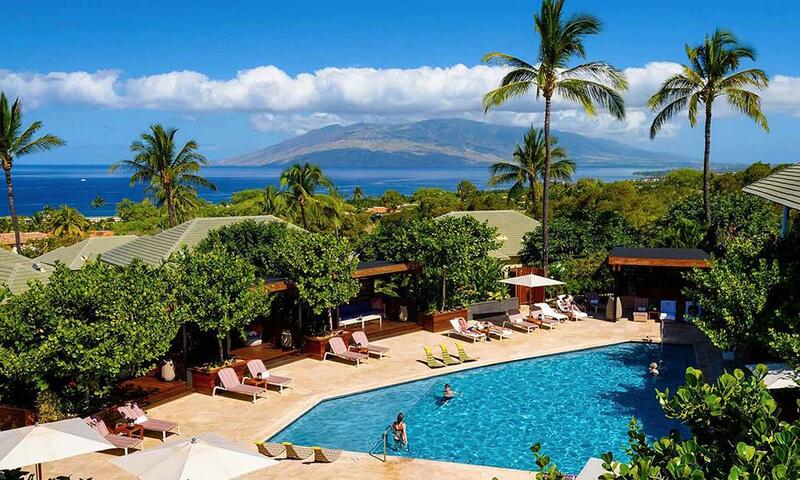 There's only one all adult resort on Maui, but it's a gem! 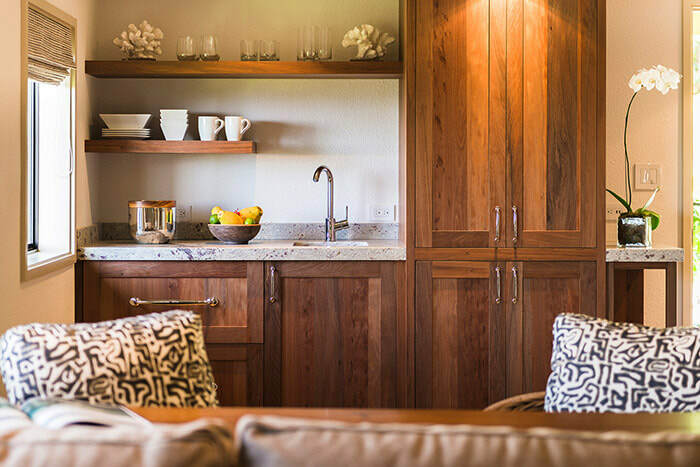 Meet the Hotel Wailea! 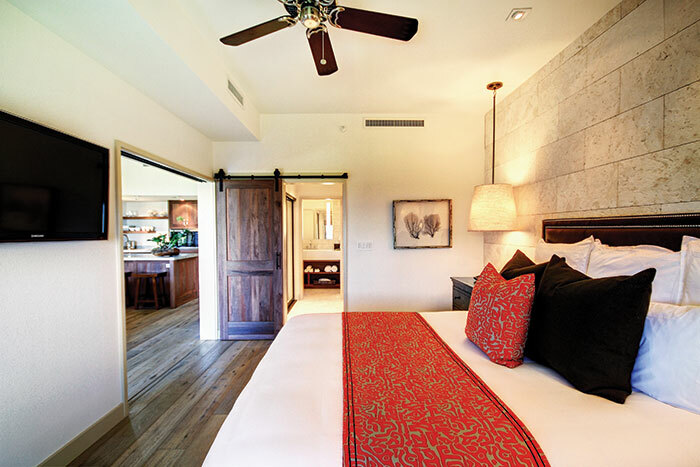 High upon a hill overlooking the blue Pacific is the exclusive Hotel Wailea. 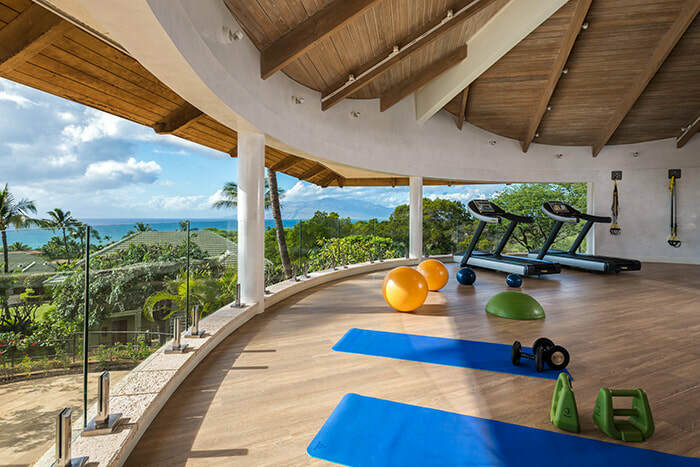 Originally built as a retreat for Japanese executives, a pervasive calm lives on. 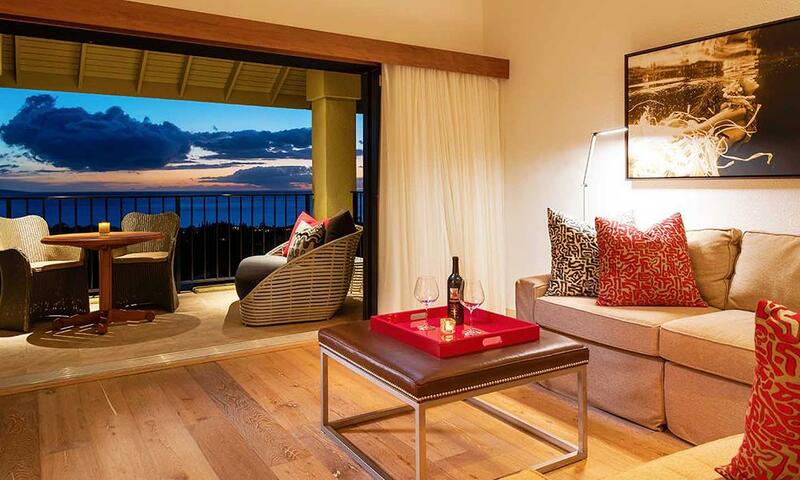 The perfect settimng for a romantic getaway oir honeymoon on Maui. 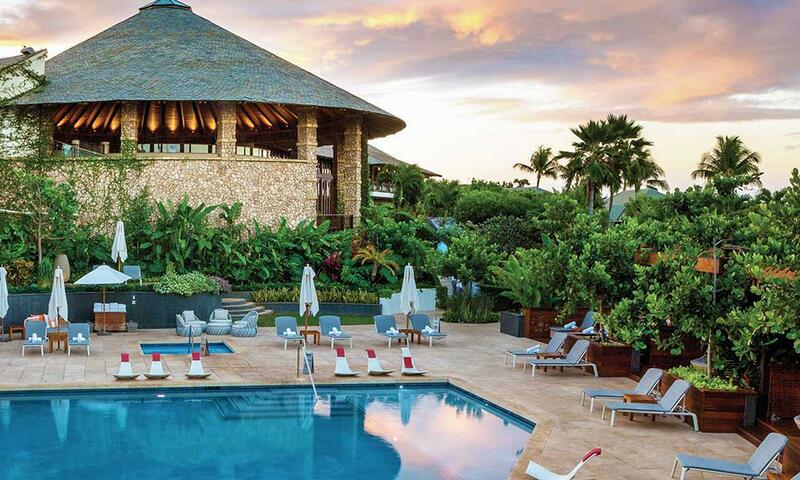 The magnificent gardens here incorporate babbling streams and beautifully landscaped tropical ponds.A popular spot is the hotel's pool featuring cabanas and terrific views. There guests congregate at the popular bar featuring handcrafted cocktails. As the hotel isn't oceanfront, a shuttle service operates to Wailea beach, one of my personal favorites on Maui. There chairs, towels, and water are provided. Uncrowded Big Beach is a short drive away for a romantic afternoon in the sand and surf. 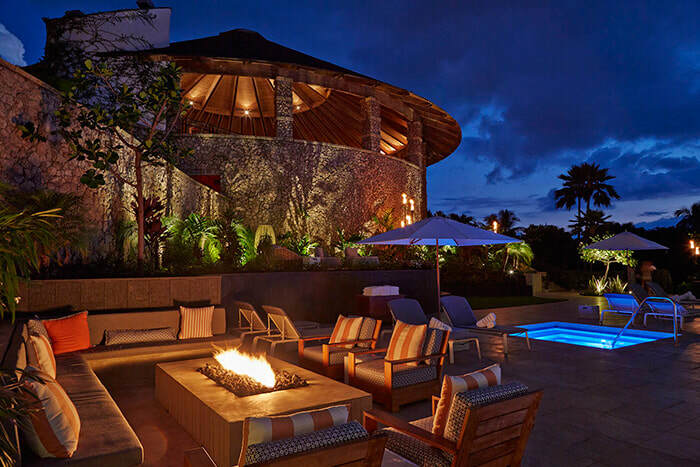 On property is The Restaurant at Hotel Wailea, one of Maui's best. 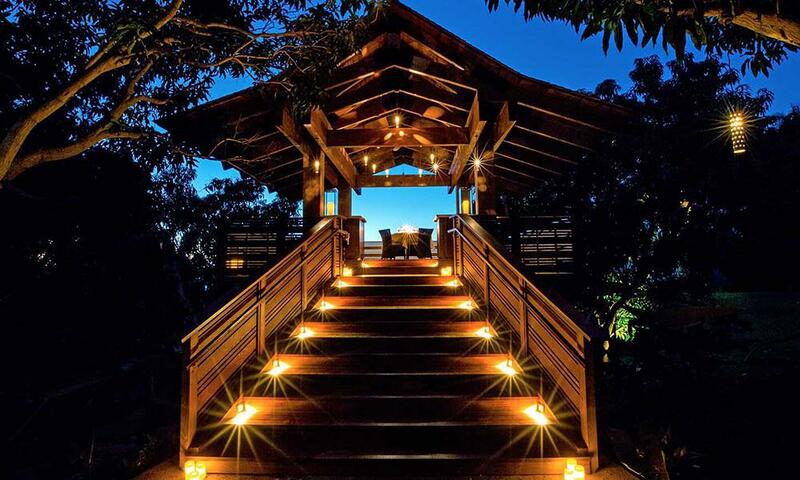 The resort area of Wailea, one of the world's most exclusive, is home to many highly rates eateries nearby. 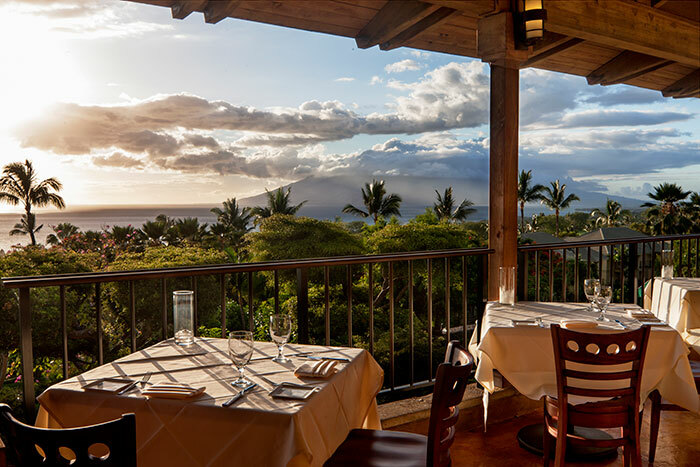 More informal local dining can be had in the neighboring town of Kihei, a fifteen minute drive from Wailea resorts. Rates as of this writing (April 2019) .for summer 2019 accomodations ranged from $569 to $809 per night. Taxes and resort fees add another 20 percent or so to the bill.